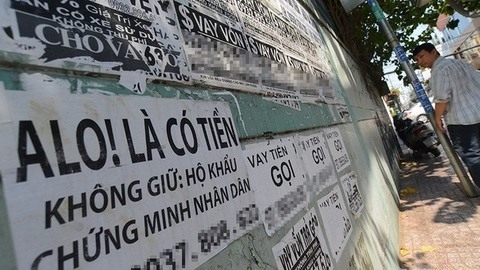 Governor of the State Bank of Viet Nam Le Minh Hung issued a document early this week to ask co-operation from local authorities in expanding credit, part of efforts to prevent loan sharking. 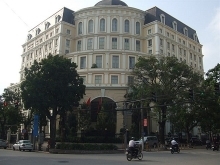 It also asked for help from the Viet Nam Fatherland Front, Viet Nam Farmer’s Union, Viet Nam Women’s Union, Viet Nam Veterans Association, HCM Communist Youth Union and the Viet Nam General Confederation of Labour. The document was issued amid a booming black credit market. This form of lending is very simple but comes with big risks, including extremely high interest rates.